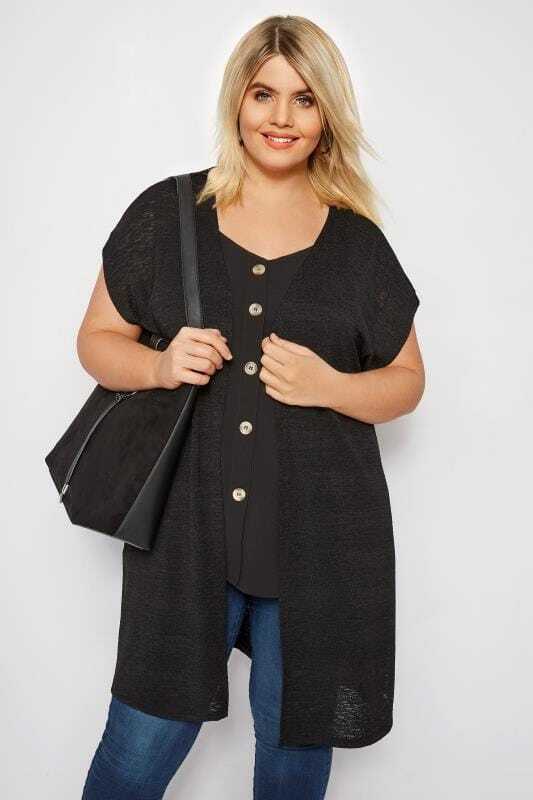 Give your look a fashion update with our latest range of plus size knitted cardigans. 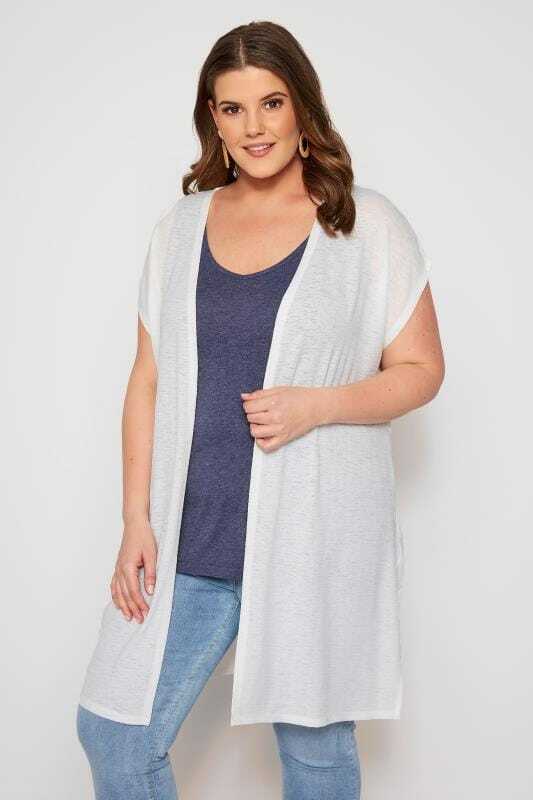 Combining comfort and style, this collection is ideal for everyday wear. 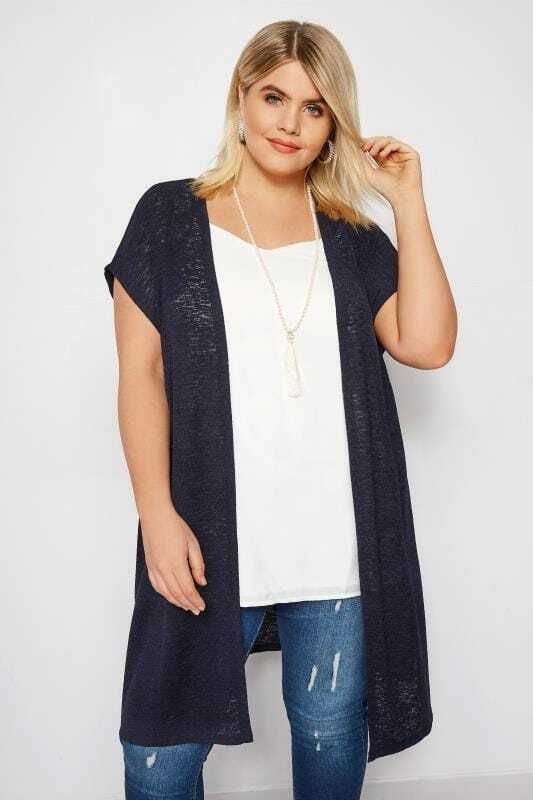 From longline to shorter lengths, shop the looks you love in sizes 14 to 34.